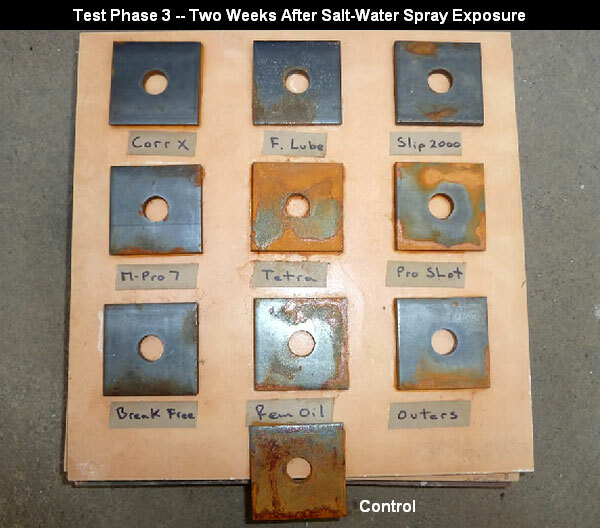 Has anyone done a similar test based on the lubricating abilities of available gun oils? Interesting results. Would be curious how G96 Gun OIl would compare. Some of those products are also marketed as lubricants. 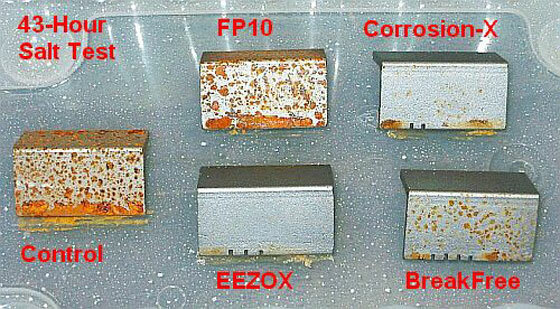 Totally different properties from a rust preventative. I’d like to see the results using Birchwood-Casey Barricade (formerly Sheath). This stuff works great with black powder muzzle loading rifles.